This post may contain affiliate links. We only endorse products we love or know are great companies. 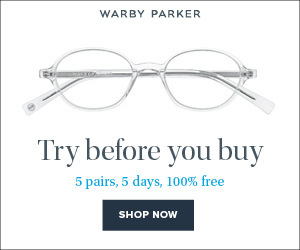 If you purchase from these links there is no extra charge to you, but we may receive a small commission that helps us continue to bring great content to our readers. I know the word “prepper” makes many of us cringe. It’s no wonder when you consider how preppers are portrayed in the media, TV, and movies. But honestly, the majority of preppers are average people. The difference is they have chosen to take action after witnessing how a natural or man-made disaster has affected a community. Most emergency preparedness folks are down to earth and focused on things like hurricanes, flooding, earthquakes, or tsunamis. 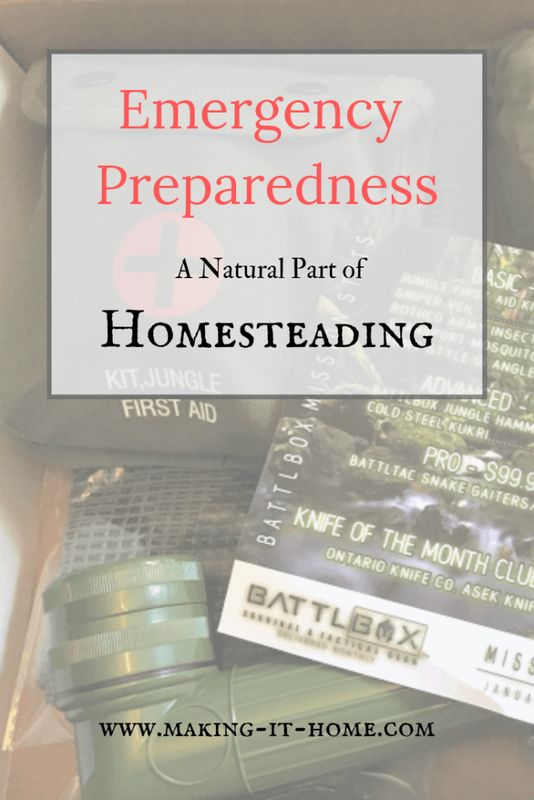 But why should you consider prepping? It really is just an extension of the self-sustainable lifestyle. Think about it. Most people are choosing to return to a traditional life because they don’t want to rely on others or the government for their well-being. It really is just common sense. So how and why would you go about prepping your home and family for emergencies? Think about how many times you’ve heard about natural disasters displacing people in the last year. There have been multiple hurricanes that have caused major destruction, severe flooding in the South East, and now multiple wildfires in the West. It goes without saying that many of the people in the path of these disasters were unprepared. Think about how you might fair if any of these situations happened to you right now. Would you be ready or would you have to rely on others for help? I feel like a lot of people don’t like the idea of prepping because they just don’t want to think about their way of life being completely disrupted. It is a scary notion to think that all of the comforts of your day-to-day existence might just disappear. Prepping also prevents you from being one of the people scrambling to the grocery store only to find you weren’t the only one who waited until last minute. This happens more often than not. Who hasn’t seen the photos on the news of empty grocery store shelves during a disaster? How Do You Start Prepping? Stock up on plenty of tin-foil. Just kidding! It’s really not as difficult or expensive as you think. But it’s really important to understand a few things before you start so you don’t end up wasting time or money. We made a few common mistakes ourselves when we first started. It’s important to think about the area you live in. What types of threats do you think you might face? You wouldn’t stock up on supplies for a blizzard if you lived in Florida just like you wouldn’t prepare for a hurricane in Montana. Do you live in a flood zone? Even if it hasn’t flooded in fifty years if your area has a history of floods it can and will happen. The last big flood in our area happened when I was in high school, but you’re dang right we have prepared for that. Once you’ve figured out your risk factors you start with the basics. Working with the law of 3’s; you can only survive 3 hours without shelter (in a harsh environment), 3 days without water, and 3 weeks without food. When we talk about shelter, we mean in an urgent threat situation. Stranded in a blizzard, the desert, threat of fire to the home, hurricane….etc. It’s vital to be protected from the elements or when your home is under threat of attack. (Don’t laugh, with the intensity of civil unrest that seems to be happening in our country this could happen.) It is always a wise idea to shelter in place as long as possible, but if needed you should have a plan to leave. Water is the source of all life on our planet. That being said, you cannot survive very long without it. In an emergency situation, it is said a reasonable amount of water to have on hand is one gallon per person per day. Water is one of the first things to go in most disasters. 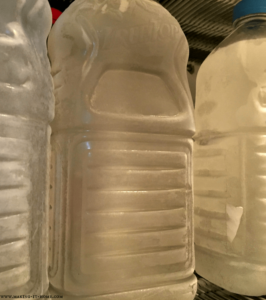 There are many options when it comes to storing water. As part of our prepping plan, Aaron and I have a supply of water in clear gallon juice containers in our chest freezer. (Clear not milk jugs as the plastic doesn’t break down as quickly.) This serves two purposes. If the power was to go out the frozen water extends the life of the food and when it melts we have clean water. Another option is a water bob. As soon as you know there might be a shortage of clean water place the water bob in your tub and fill it. There is also water treatment tablets and one of my favorites, the life-straw. I don’t know about you, but I get hangry if I haven’t eaten in a while. During an emergency, this can just add to the stress. So it is always a good idea to have a good supply of food for just such situations. It is also a wise idea to keep your calorie intake up in a disaster, due to the very real probability that you will be way more active. No dieting during disasters. Think about if you had to hike out of a fire zone, get to high ground during a tsunami, hike to safety during a blizzard, or even just chop wood for your fireplace because the power is out. It isn’t a stretch to say that these aren’t normal activity levels for a lot of Americans and our normal diet won’t cut it. You need to store your food properly to protect against these dangers and to get the longest life out of it. One of the mistakes we made was not realizing you shouldn’t store flour for more than six months, it’s better to store wheat berries and grind that into flour. It is also a good rule of thumb to store what you eat and eat what you store. Why would you store a year’s worth of lima beans if no-one in your family likes lima beans? This can be detrimental to morale during a crisis. Always try to stock some foods that would help with this, like chocolate. It’s also really important to write dates on your food and rotate the old out with the new. This is why I say eat what you store, store what you eat. What types of food should you store? It really depends. 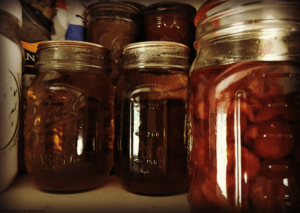 As a homesteader, I preserve a lot of the food that we grow ourselves (Learn to start your first garden), so I already have a great start to food storage. Some people like to buy the pre-packaged emergency foods, we have some of these as well. Still, others store canned and dry goods in gallon buckets, we also do this. It really will depend on how much you want to spend and what type of diet you prefer. 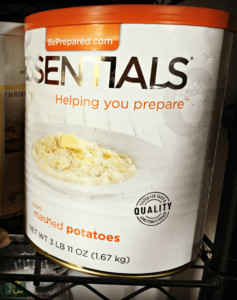 It doesn’t have to be an expensive endeavor, but if you have the means, food storage companies are a quick and easy option. One of my favorites is Emergency Essentials. 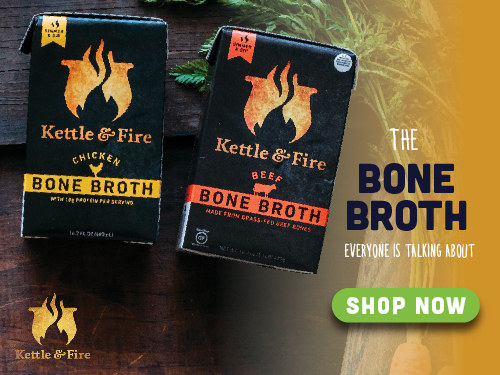 I love their food, they have a great selection of inexpensive emergency supplies, and they have a monthly program to start prepping your food storage affordably. You’ve Got Food, But How are You Going to Cook It? Heat, light, and cooking really tend to go hand in hand. Considering some of these are dual purpose, of course, you probably couldn’t cook your dinner with a flash-light. But you know what I mean. When it comes to heating and cooking there are some dangers involved. Some people have learned this the hard way. Never use your barbeques indoors for instance. There are many safe options out there for emergency use. If you’re one of the lucky people you have a wood stove or fireplace in your home; this is perfect for cooking, heating, and light. But if you are like the rest of us that don’t have that luxury, you’ll have to get a little more creative. Heat can be achieved by wearing multiple layers, storing plenty of extra blankets (wool preferably), and by having a generator (outside!). Light can be as simple as storing flashlights or lamps with a good stock of batteries, candles, or oil lamps. Cooking can be a little more difficult. You can still use your barbecue (outside), fire-pit, or a solar oven. If you have a gas stove, during a power outage you can still use it by manually lighting it (using caution). There are also tons of different camp stoves, rocket stoves, or other outdoor options. It is always a good idea to have not one, but multiple first-aid kits in the home and vehicle. We have four! One for the home (which is pretty extensive), one for the car, and one for both mine and Aaron’s emergency bag. The reason you should have one is not just for disasters but also the day-to-to emergencies that occur in the home. In disaster situations you having a first-aid kit can mean the difference between life or death. Usually, emergency responders have their hands full with the many situations that demand their attention during a disaster. So you really don’t know how long it will be until they are able to get to you, with a first-aid kit and some basic knowledge you can make that wait literally a little less painful. I would also recommend taking a basic first-aid course. It is also important to have an extra supply of medications for you and your family members. You never know how long it’s going to take before you can get to a pharmacy for refills. I would say at least an extra 30 day if not 60 would be a good idea. Last but certainly not least, sanitation. These are the things in our lives that I think get most taken for granted. You know; toilet paper, garbage bags, women’s sanitary products, diapers, and a means for alternative toilet and washing of clothes and bodies. I’m sure you can understand how important it can be to provide a storage supply and optional methods for these problems. This will not only be a huge factor for morale but can also be another life or death situation. Sanitation is no joke. Disease and bacteria can spread rapidly in a disaster situation and if you aren’t prepared, things that seem like no big deal can end your life. It’s a good idea to have a large amount of these items in storage and to think of alternate ways to bathe and wash. There are some really great if albeit crude products out there such as the bucket toilet, solar shower, and foot-powered washing machine. If you have the means I would get these or even DIY your own versions. I have given you the very basics, and a great start to prepping. But honestly, there is a ton of useful information out there. I plan on adding more articles about different aspects of preparedness to the blog in the future. That being said, if you think of some area of preparedness you’d love to learn more about, please email us! admin@making-it-home.net And to help you get started, I’ve made a prepping checklist you can download for free when you subscribe to our blog! Get it below! Remember failing to prepare is just preparing to fail! 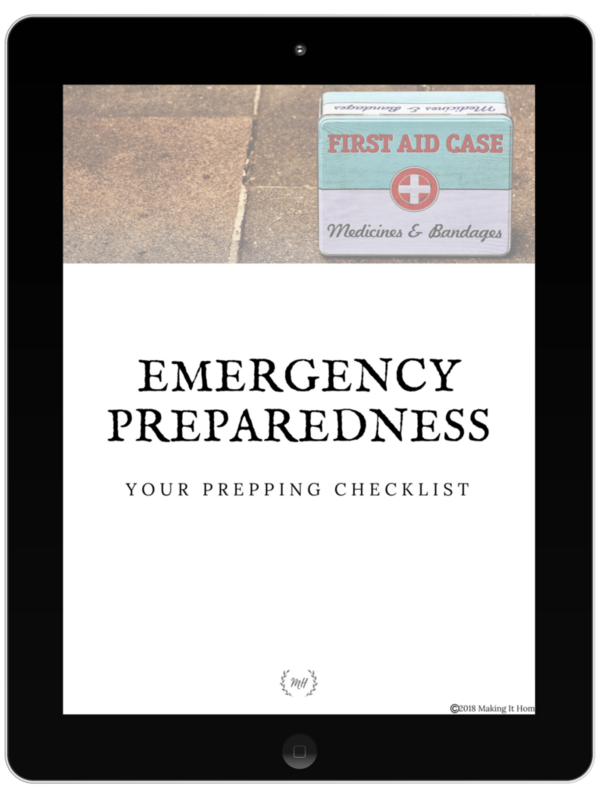 Start Your Emergency Preps Today! 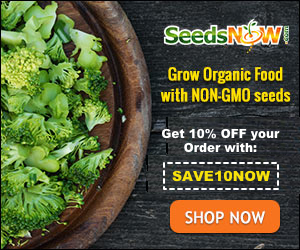 Get Your Free Checklist Below When You Sign Up for Our Bi-Monthly Newsletter!